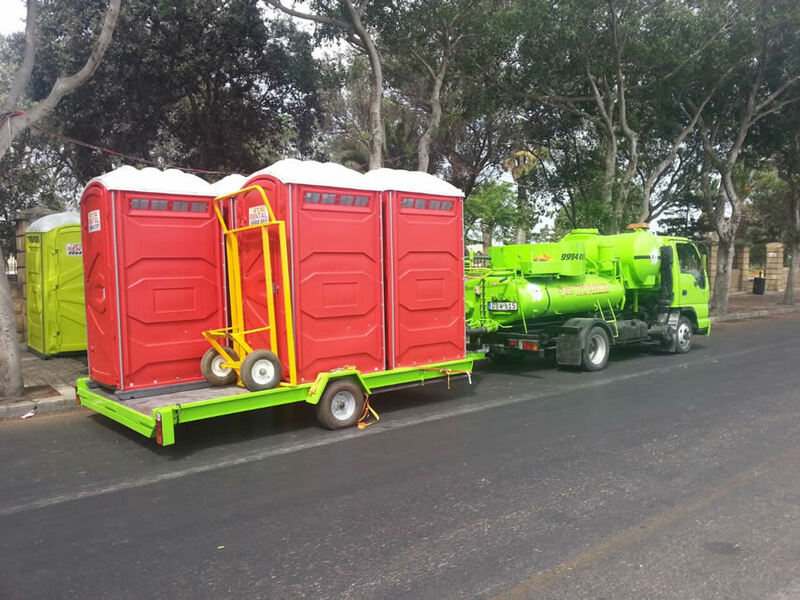 Sanitech Premier on behalf of Waste Collection Limited is a company that offers hiring of mobile toilets for any event around Malta and Gozo. 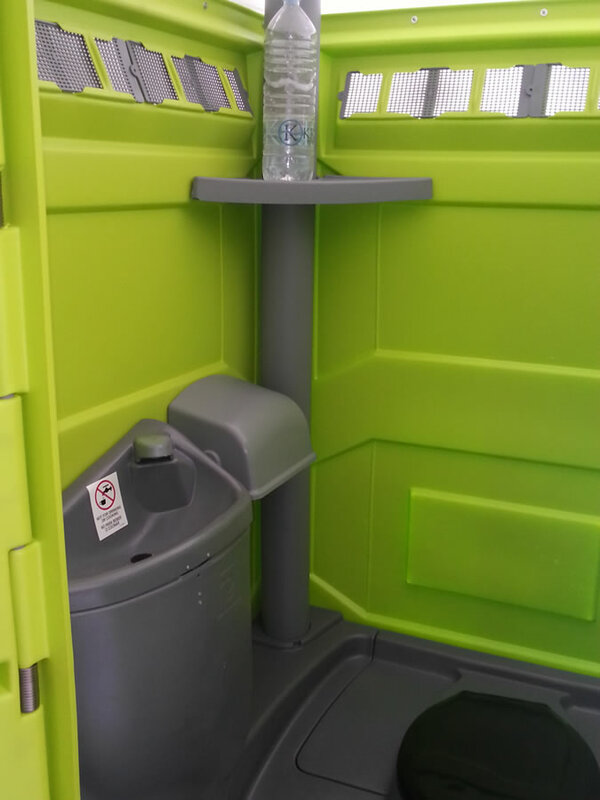 Our company offers different coloured units (red, green, orange and yellow) for any event organised and also fleet units, coloured in white, for weddings that are being organised in places where public convenience is not available. 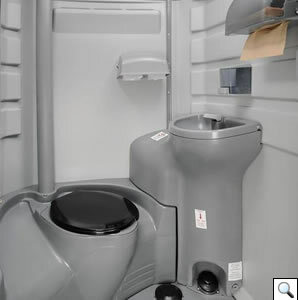 If our mobile toilets will be hired for more than one day they will then be cleaned and serviced twice a week including sanitising with detergent of four different sundry fragrances namely: cinnamon, lemon lime, bubble gum and wild flower. 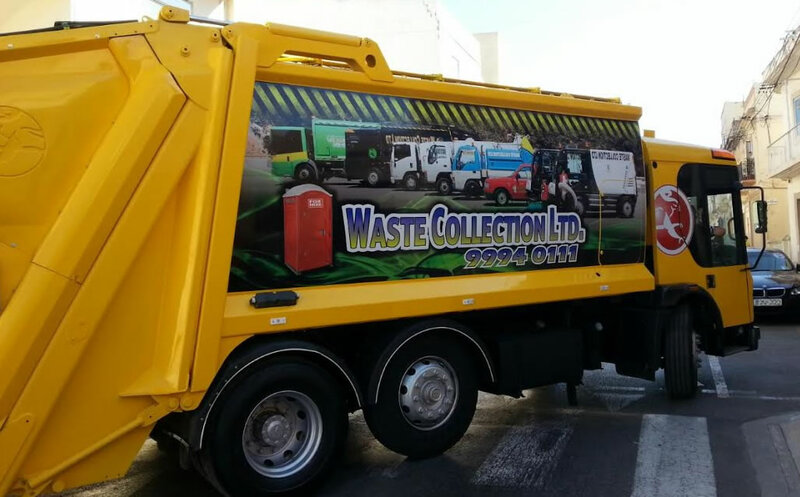 Drainage waste will be serviced daily by our own waste tanker truck and provided with the supply of toilet paper. 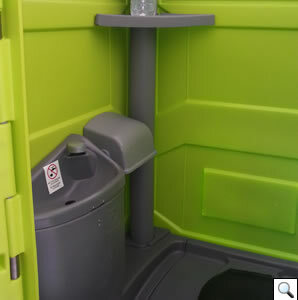 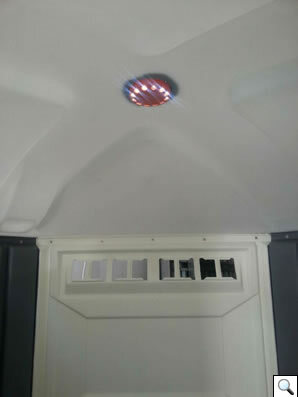 Each unit comes complete with a foot pump flushing toilet system, foot pump operated hand wash basin, toilet paper holder with two rolls, mirror, soap, cloak hanger, vanity shelf and light supply with solar lightening. 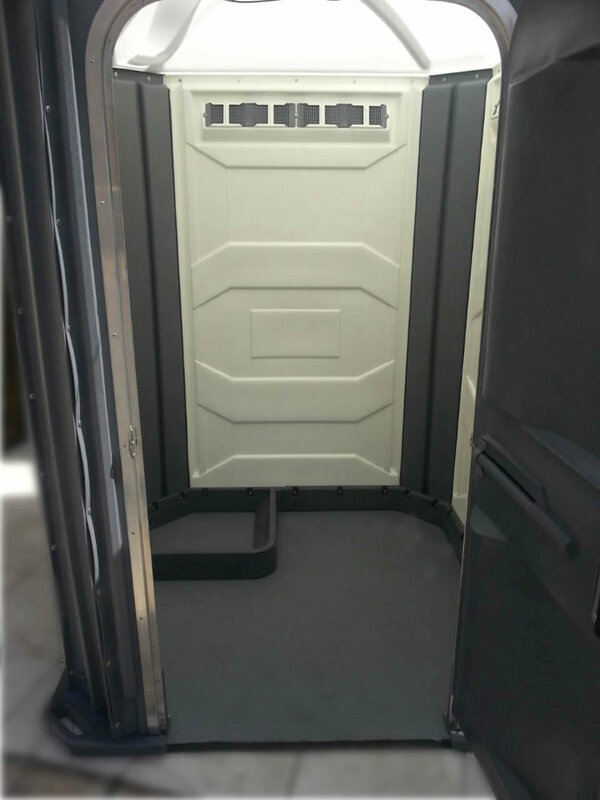 We will be responsible for the loading and unloading of the units on the trucks and transported to the required site. 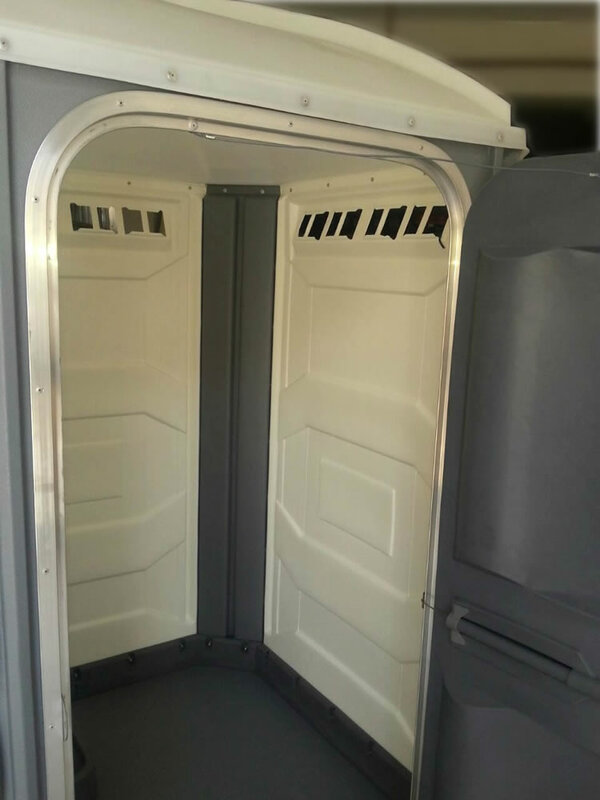 We also offer a changing room /cabin for rental during events such as weddings. 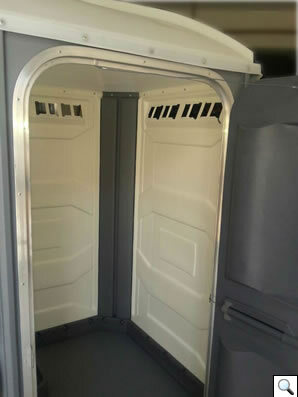 This can be used either as a changing room for the bride or even as a store room where to store the gifts or any other essentials during the event. 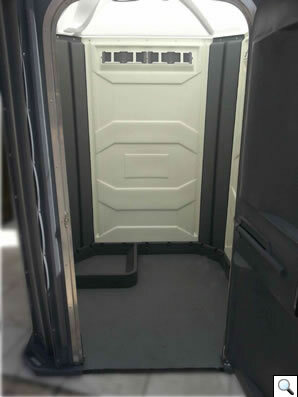 An empty cabin, with ample space to move around in it and also with a solar light. 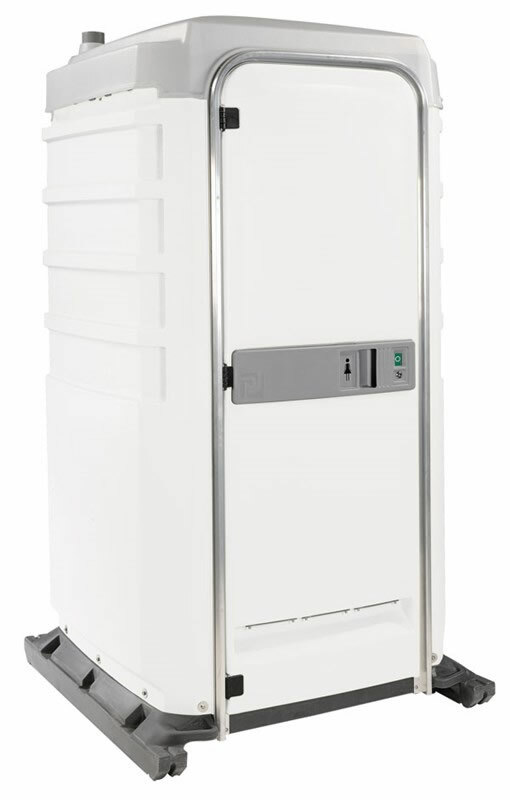 With lightweight, compact, sturdy design, and its user-friendly functionality, the Sanitech Premier units are the portable rooms of choice wherever people spend significant time outdoors. 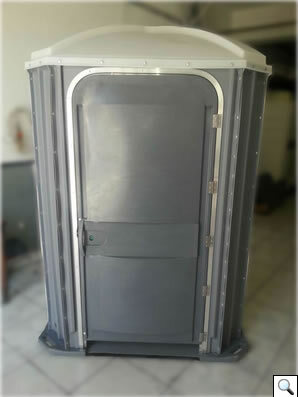 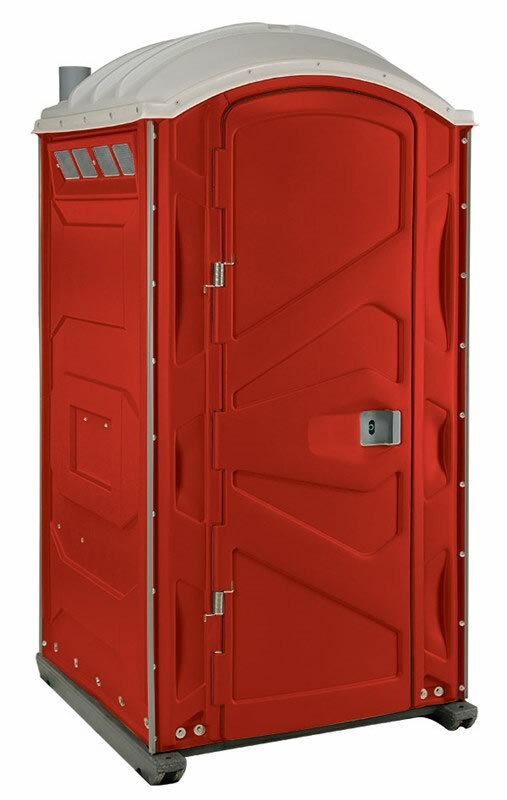 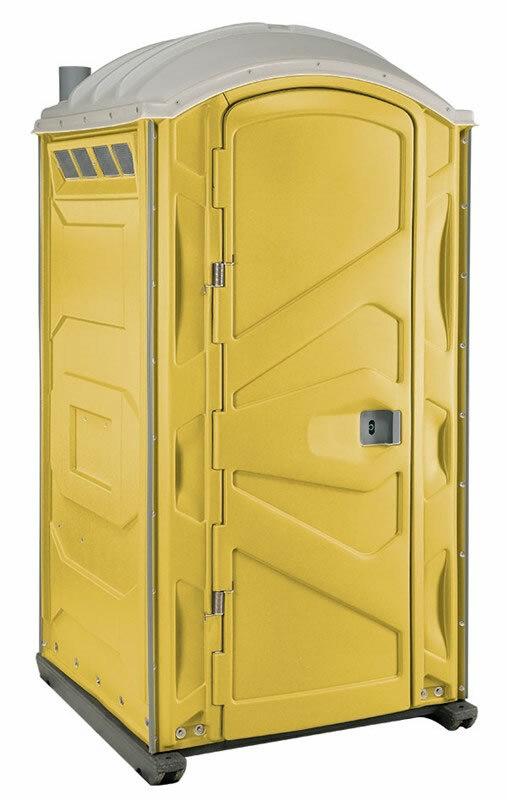 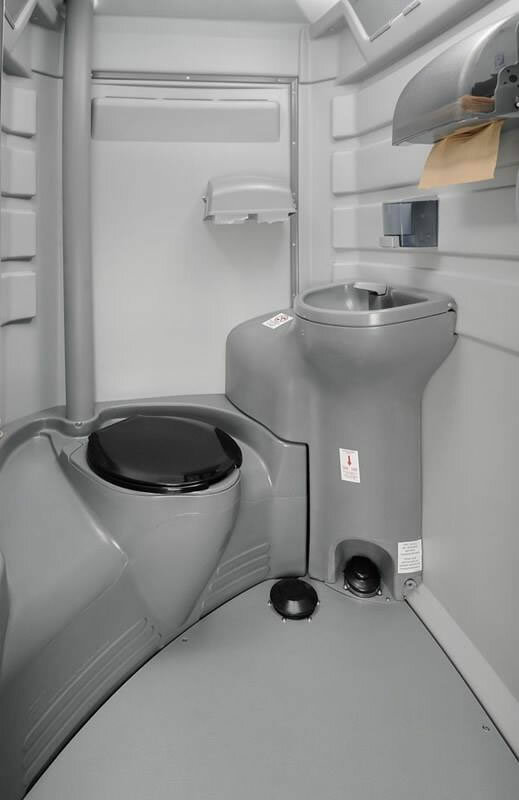 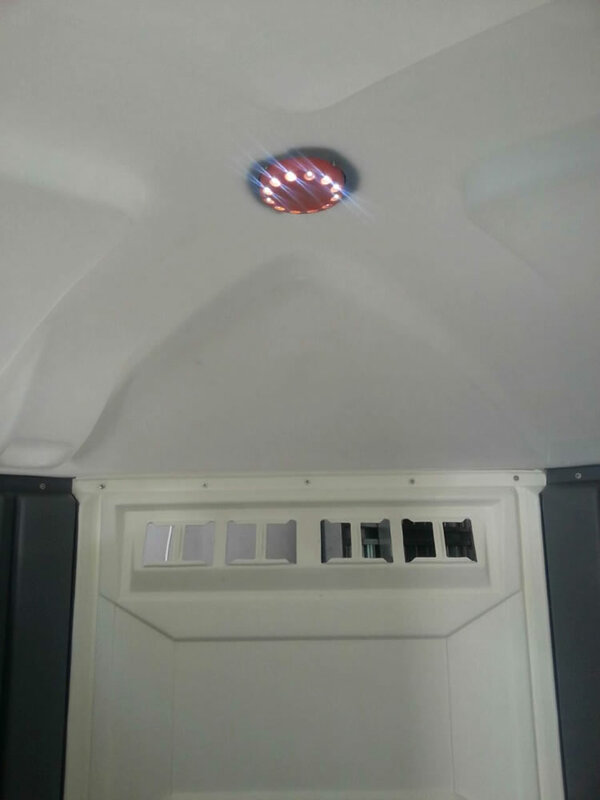 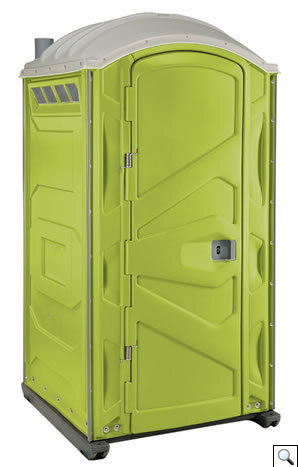 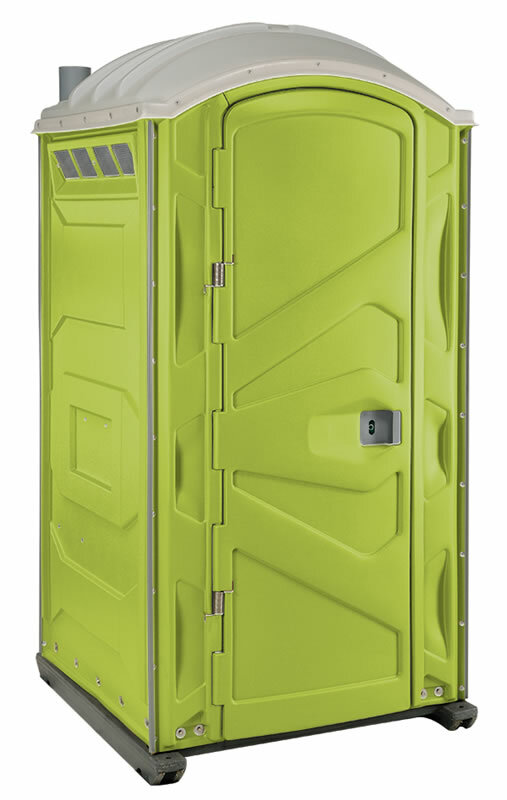 When customers have portable room needs that include limited space or a limited budget, but high expectations of sanitation performance, Sanitech Premier is the perfect “go-to” choice. Call us today for more information. 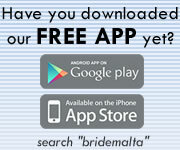 This page has been visited 1184 times.